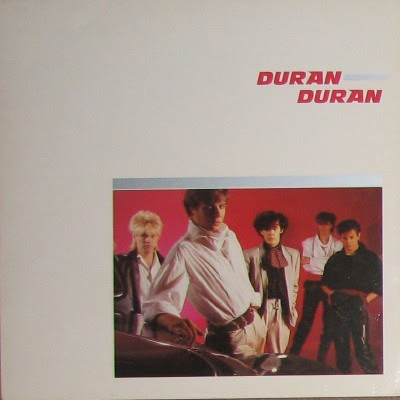 Following the recent expanded reissue of Duran Duran’s 'Rio' album, Capitol/EMI will release their self-titled debut and 'Seven and the Ragged Tiger' albums. The release is scheduled for March 29, 2010 in Europe and May 18th in the US in limited edition 2CD/DVD and digital audio packages. Expanded limited special editions feature remastered original albums, plus b-sides, 12-inch mixes, live recordings, music videos, and radio & TV performances, including previously unreleased material.